The feeling that comes with attaining success is priceless, especially if everyone is talking about how you are so good. It is almost always accompanied with a pride that lifts your shoulders up a notch higher and shoots your confidence to stratospheric levels. However, with success comes complacency and as soon as you become complacent, you stand the chance of losing everything. When you are good at what you do/attain a level of success, you’ll receive so much praise, both deserved and undeserved. You would feel so invincible, so much that you would slide into complacency without noticing, and by the time you realize it, someone behind you who is working harder will knock you down from your demi-god spot. Failure is much more motivating than success. It is easy to bask in the glory of a win so much that you allow the taste of success fool you into thinking you have arrived. You become so occupied with enjoying our current win, you forget that maintaining success is just as hard as trying to succeed. A win makes it hard to maintain focus because you don’t have the type of motivation a loss inspires. However, success can be maintained after a win, with discipline, focus and the realization that you are only as good as your last win. 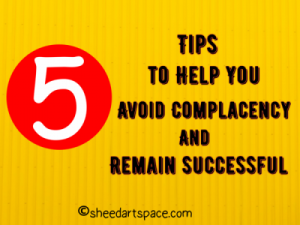 Here are five tips you can utilize to avoid complacency and remain successful. Guard against pride – Now that you are the best in your field, you think the contribution/idea of everyone else is irrelevant. You talk about ‘how you did this and that to get that win’ every chance you get. You talk so much about it, enamored with your performance, you fail to see new threats coming your way. You are so blinded you don’t see that person right behind you putting in all the efforts required to topple you. Guard against Pride. Don’t be seduced into thinking you can’t lose. Don’t let it get to your head because sooner or later that level of success you’ve attained will become obsolete or you won’t be just as good anymore. Identify your weakness – Success makes you overlook your weak points. The praise make you feel invincible. Nothing can touch you now, you think. You ignore the areas where you need growth and change, because well, you succeeded with them, who is to say they’ll bring about your downfall. Identify your weakness and work on them. Take on New Challenges and Take it seriously – Set new goals. Take on something tough. And know that, just because the last hurdle was easy to cross does not mean this one will be too. Don’t get lazy. Don’t Procrastinate. Work tirelessly towards achieving the new goals. Understand that new challenges require more effort. The more success you attain, the more the effort you have to put in to maintain it and achieve more. Don’t think that because you are very good at something, it won’t make any difference if you prepare for it or not, or If you do it now or at the last minute. Take every challenge seriously. Try a new approach – Just because a particular step worked out for you previously, does not mean it will work again, or that it is the only step that leads to success. Understand that different circumstances/challenges may require different approaches. Accept that there’s been a change in your situation and your approach may very well change. Try a new approach. What worked for you in the past may not work again. Be Paranoid – Do not be comfortable. Failure is just behind you ready to drag you down. Do more. Put in more effort. Much more than you put in to achieve the current win. Want more. Pursue more. Be ready to do more. Match every success with more determination. Do not let success seduce you into thinking you have arrived. 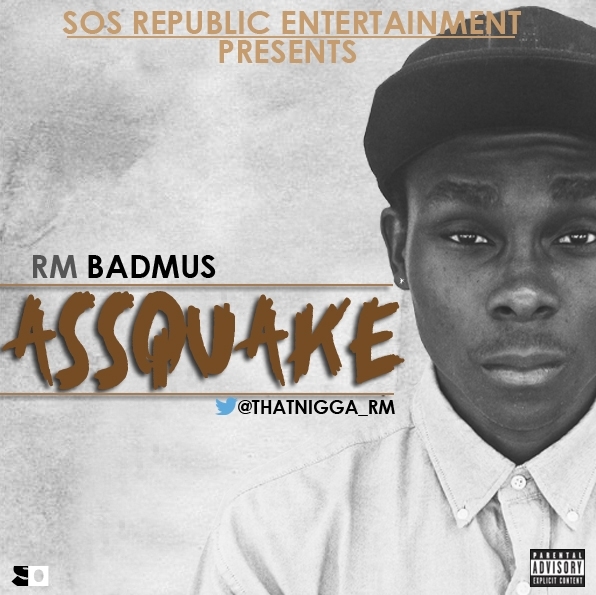 Tags: Avoiding Complacency, Complacent, success. Bookmark the permalink.